The latest free and unlimited browsing is the Airtel Live Video tweak via psiphon. Many of us are already enjoying this tweak for some times now but I am still receiving cases of fluctuations and sometimes “no connection” at all. 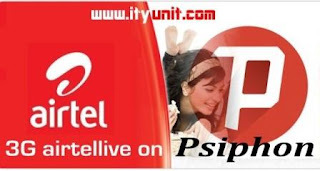 To handle these issues, I have tested some alternative working IP and other issues that may prevent you from enjoying this Airtel Unlimited Browsing on Psiphon. After doing the above steps you then connect your VPN. If any of these IP refuses to connect, select another one because one thing with IPs is that they can easily be blocked at any time. More IP will be posted here or on related group. 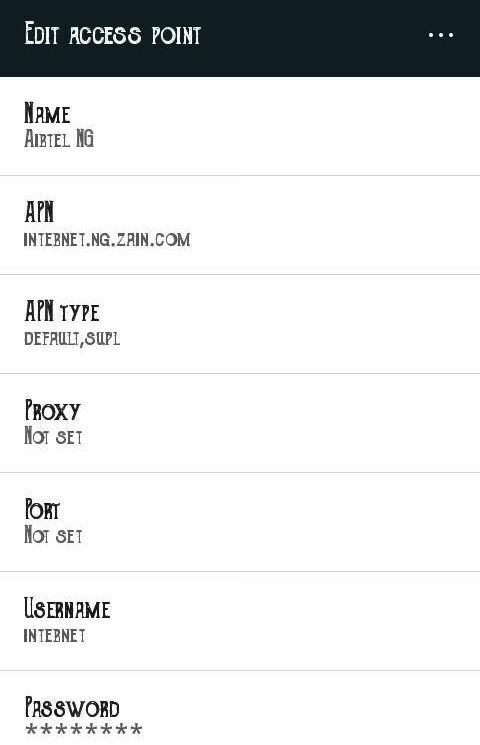 - Psiphon works best on 3G or HSPA+ so confirm that you have a strong Airtel 3G network in your area. - If Psiphon or any other VPN app you are using is not connecting, go to settings and force-closed the app, then clear the cache and launch it again. - If it is the network itself that is not stable, just put it into Airplane Mode and for few seconds, then switch back the network and wait for the 3G network to come up before you fire up your VPN app or you can reboot your device. - Finally, confirm that no app killers or battery savers is configured to terminate your VPN App in the background.